The speech followed the resignation of feared security chief Gen Salah Gosh hours after the coup leader himself, Defence Minister Awad Ibn Auf, stepped aside. No official reason has been given for either departure. Later on Saturday the army named Lt Gen Mohamed Hamdan Dagalo as the deputy head of the Transitional Military Council. Known by the nickname “Hemeti”, the general commands the paramilitary Rapid Support Force (RSF), which grew out of the government-backed Janjaweed militia. Opposition groups have met the military to discuss “transitional arrangements”. Protester spokesman Mohammad Youssef al-Mustafa told the BBC they insisted on the immediate creation of a civilian government, but said military figures would be allowed a role in it. And according to the privately-owned Baj News website the leader of the opposition Sudanese Congress Party, Omar el-Digeir, said representatives had demanded a civilian government with “full executive powers” and a role for civilians during the transition. He also said they were waiting for the army to release jailed demonstrators, as promised. 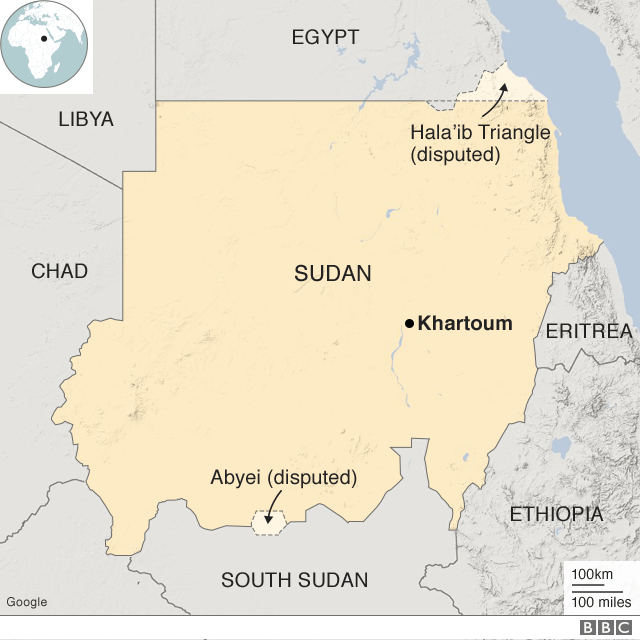 The Sudan Professionals Association (SPA), which has been spearheading the demonstrations, said the council’s response “did not achieve any of the demands of the people” and urged protests to continue. Previous: Retailer on Military Bases Says TV News Is Too ‘Divisive.’ Its Suggestion? Tune to Sports.